Suicide is an incredible tragedy, at any age or stage of life. In the past, I've discussed the growing rate of suicide among young adults – teenagers in particular. However, suicide can touch anyone and sadly, suicide rates in the workplace are on the rise. 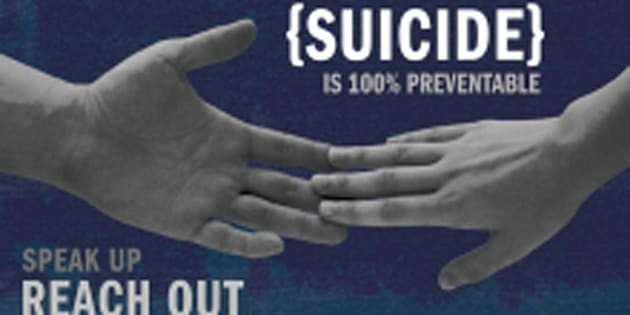 September 10th is World Suicide Prevention Day. I think it is so important that we bring suicide out of the shadows and discuss what part we can play in preventing suicide in the workplace. It's important for every company to play their part in suicide prevention. Does your company have a suicide prevention program in place? You can make a difference.